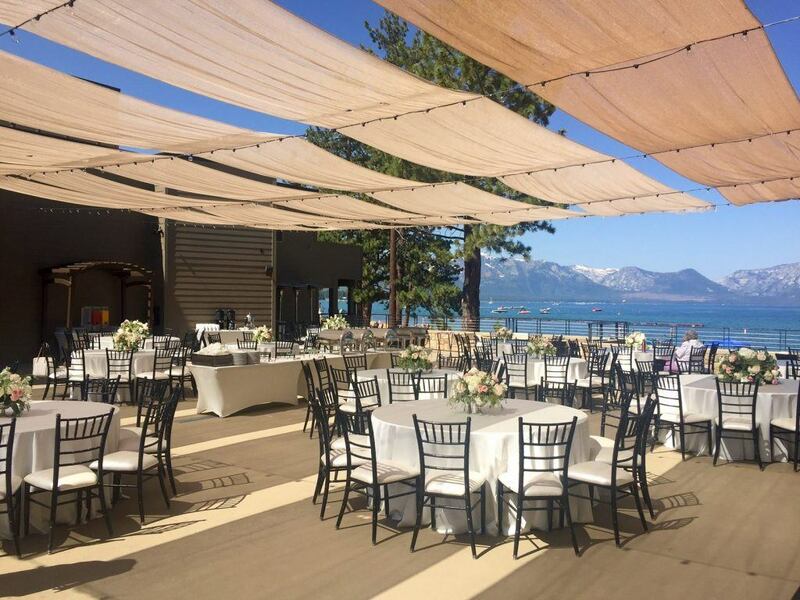 If you’ve been dreaming of a wedding glowing with the kinds of extra touches that make it stand out from the rest, a Tahoe wedding at The Landing Resort & Spa is exactly what you’re looking for. 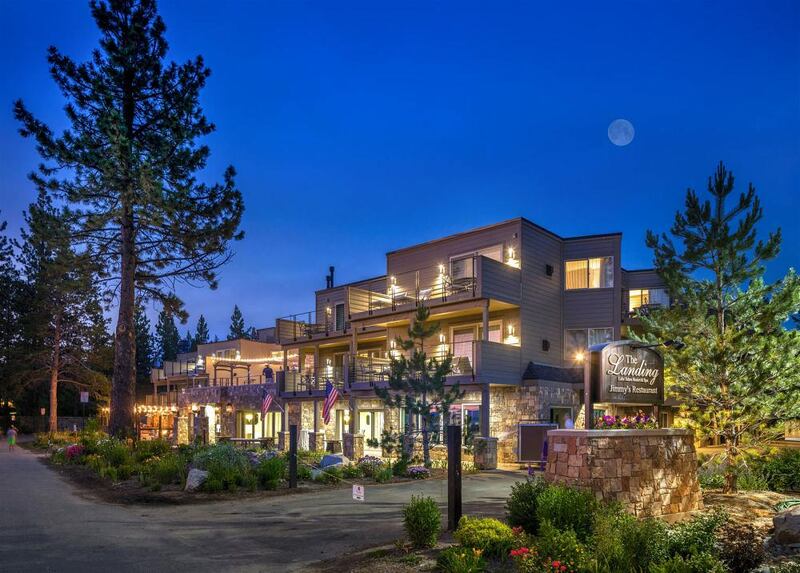 This luxury boutique hotel in Tahoe South specializes in the customizations and unique attention to detail that will make your big day absolutely unforgettable. 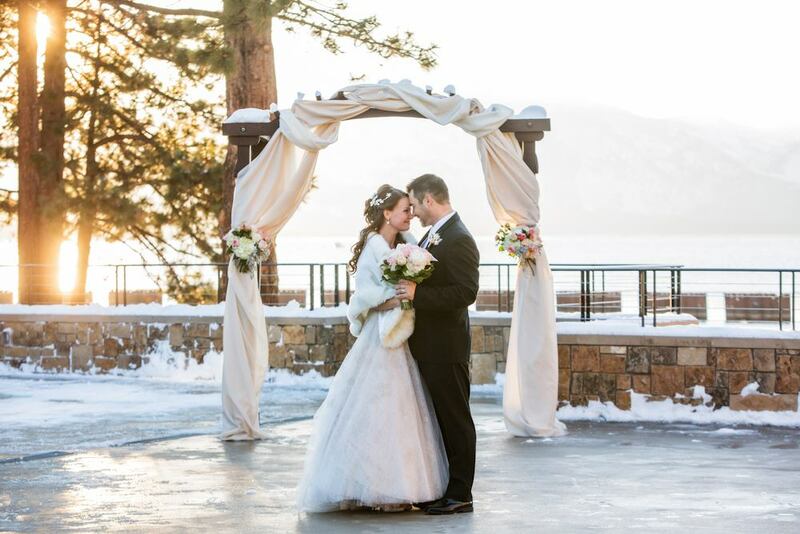 So, keep reading and check out four reasons you should start planning your dream day at The Landing, one of Lake Tahoe’s most romantic locations. 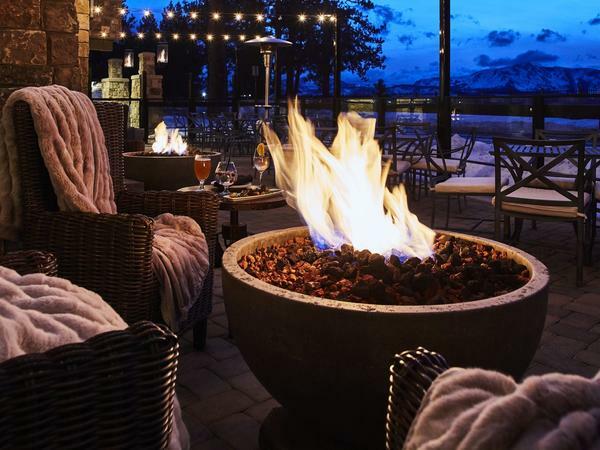 The Grand Rooftop Terrace boasts some of the area’s most jaw-dropping views of Lake Tahoe and the dominating Sierra Nevada Mountains. So it’s no wonder the terrace happens to be The Landing’s most popular ceremony spot. Here, a true panorama provides a backdrop that will take your breath away on your special day and for years to come in your wedding photos. Whether you’ve pictured your wedding as an indoor event, an outdoor ceremony, or a combination of the two, The Landing can make your dream a reality. With its retractable glass walls, the Lakeview Ballroom is the ideal space for all three wedding types. 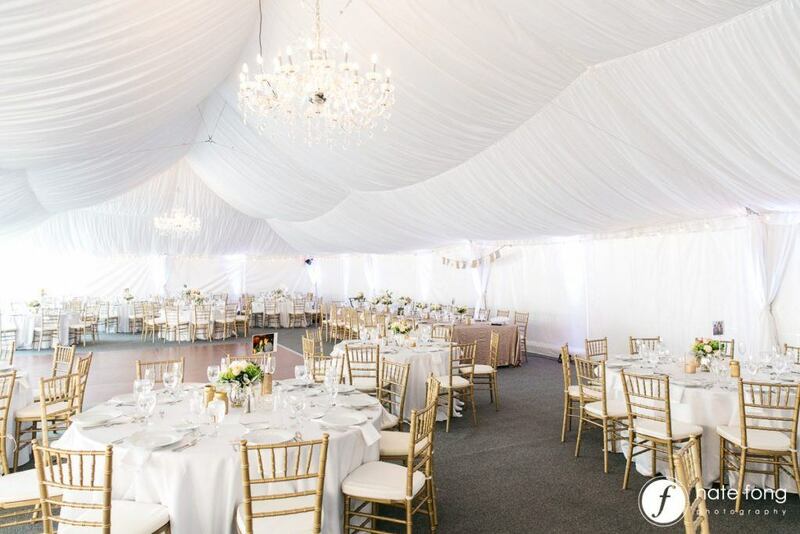 For example, the venue’s outdoor pavilion can be transformed into an intimate outdoor space complete with romantic draped ceilings and chandeliers. Or, how about a real winter wedding that’s equal parts white wonderland and warm-cozy? 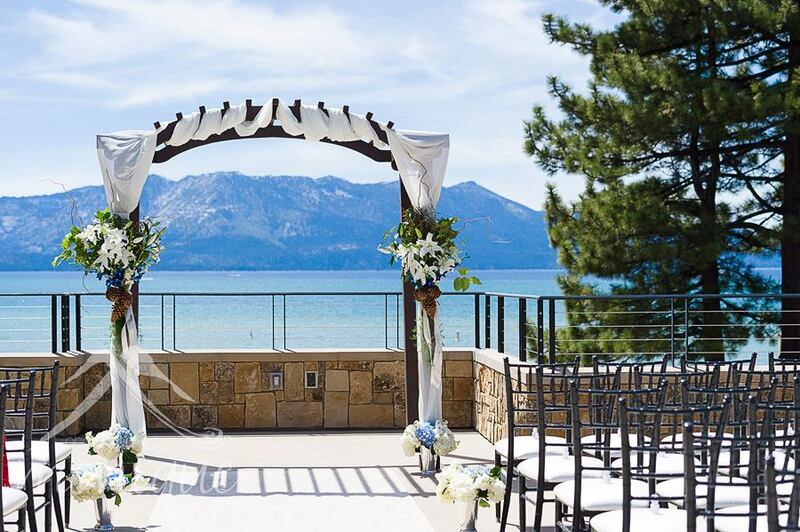 The Landing is one of the few resorts offering a year-round outdoor wedding option in Lake Tahoe. 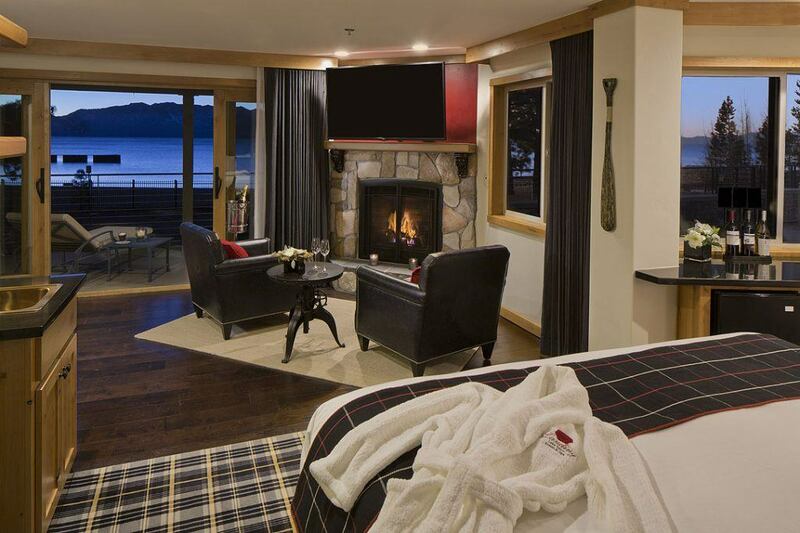 You can even include personalized blankets and a gourmet hot toddy bar to keep guests toasty inside and out. Even weddings at amazing venues can be stressful—there’s no denying that. But The Landing has you covered. The premier on-site spa offers a full range of restorative therapies and beauty treatments to help you, your wedding party and your guests get that wedding-day glow. Services include everything from microdermabrasion and hydrating facials to waxing, body treatments and massage. Private services are available, too—just ask! 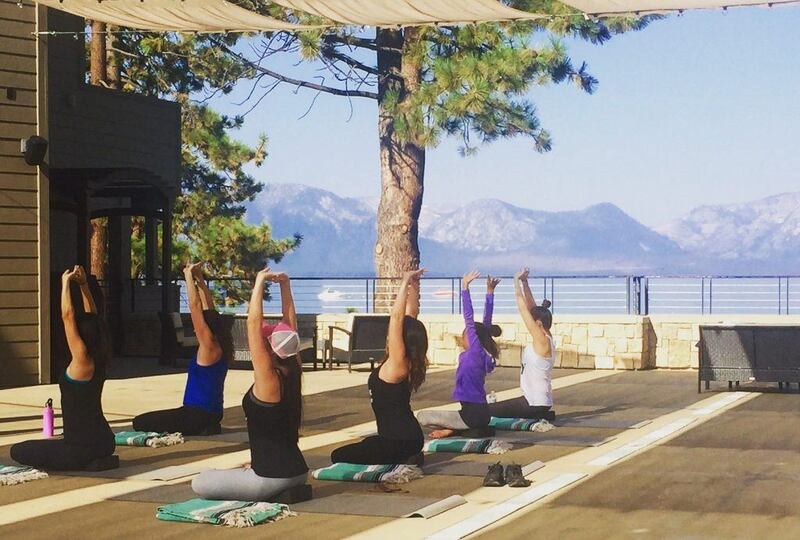 You can even sign your wedding party up to join a group yoga session for some stretching and rejuvenation before, on or after the main event. At The Landing Resort & Spa, it most certainly will.